The Dollar is coming off support from around the 94.90 level. It has certainly rallied up, but the indicators in Vantagepoint are starting to show an overbought condition. But just because the Dollar is overbought doesn’t mean it can’t continue to move higher, but there are problems ahead with the significant verified resistance zone as identified with the Vantagepoint indicator. The VantagePoint key level is at 95.788. In addition, the VantagePoint PRSI is at 84.5. The major pairs are where most Forex traders trade the market. In the Forex Weekly Outlook, we take a look at the most popular, therefore helping Forex Traders. We analyze price action, as well as news events and/or risk off scenarios. All those play a role in the market movement. 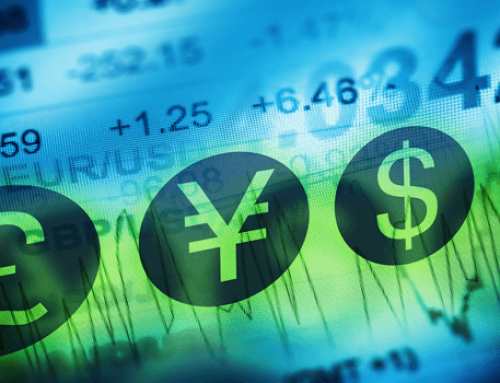 VantagePoint Software reviews the Forex Weekly Outlook each Monday. The VantagePoint key level is at 1.1397. In addition, the VantagePoint PRSI is at 16.3. The VantagePoint key level is at 0.9997. In addition, the VantagePoint PRSI is at 73.8. The VantagePoint key level is at 1.2984. In addition, the VantagePoint PRSI is at 32.9. The VantagePoint key level is at 109.55. In addition, the VantagePoint PRSI is at 43.6. The VantagePoint key level is at 1.3241. In addition, the VantagePoint PRSI is at 64.0. The VantagePoint key level is at 0.7163. In addition, the VantagePoint PRSI is at 21.2. The VantagePoint key level is at 0.6762. In addition, VantagePoint PRSI is at 43.0.